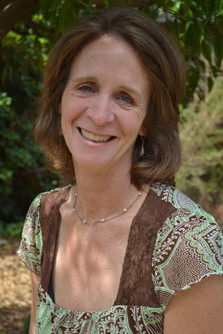 Susan Biggar was raised in the San Francisco Bay Area, but lived in Europe and New Zealand for a decade before settling in Melbourne, Australia. She holds degrees in Politics and International Policy from Duke and Stanford universities (BA/MA).She has written for many publications, including The Age, Good Weekend and The Big Issue. She now works in consumer health, encouraging a more patient centred health system with a greater role for those who rely on it.